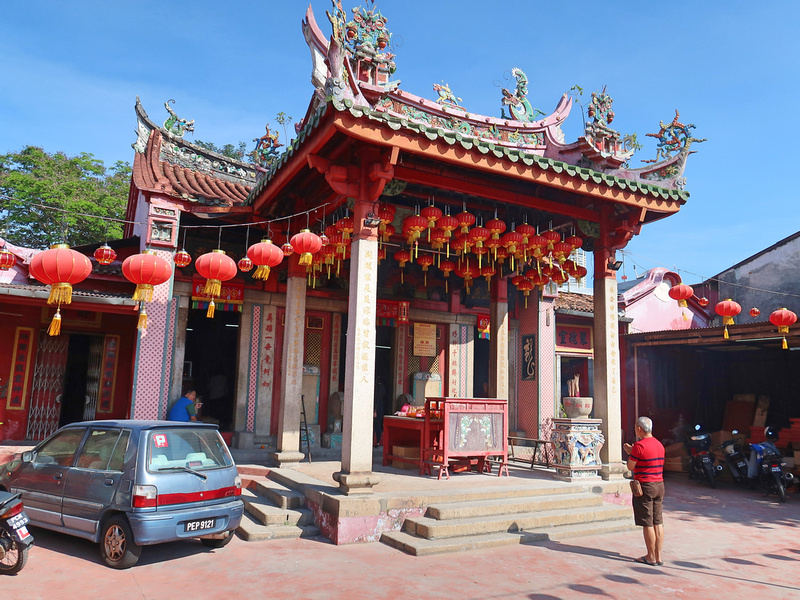 Penang’s capital city, George Town, is a colourful, fascinating blend of colonial, Indian, Malay and immigrant Chinese culture. 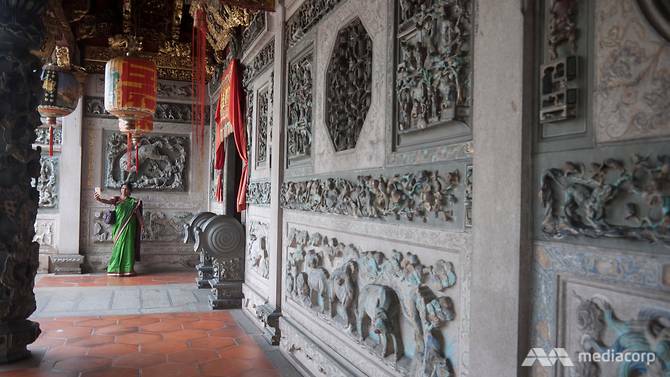 We’ve rounded up the best hotels, restaurants, bars and attractions. 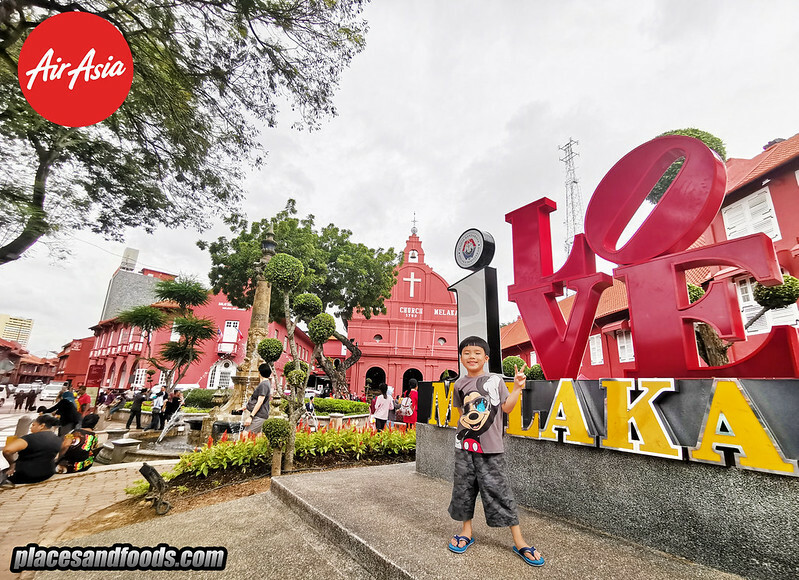 Perhaps Melaka should be the setting for a popular series like Game of Thrones with filming locations spread around the state. 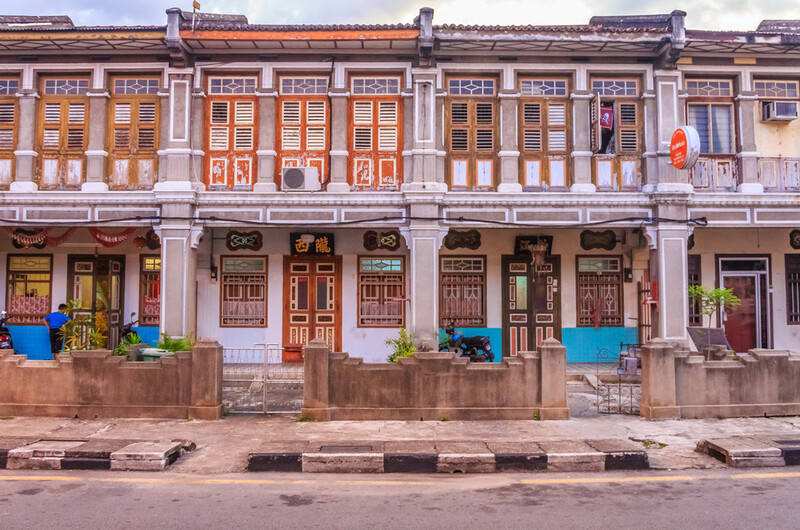 Below the UNESCO World Heritage area of Georgetown is the neighbourhood of the Seven Streets Precinct. 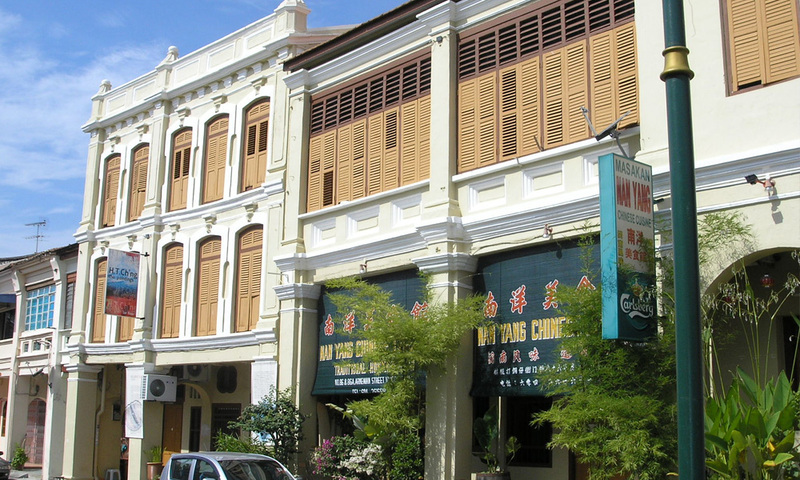 With grungy buildings, cafes in old warehouses, and an arts district being planned, this area could become known as “The Brooklyn of Penang”. 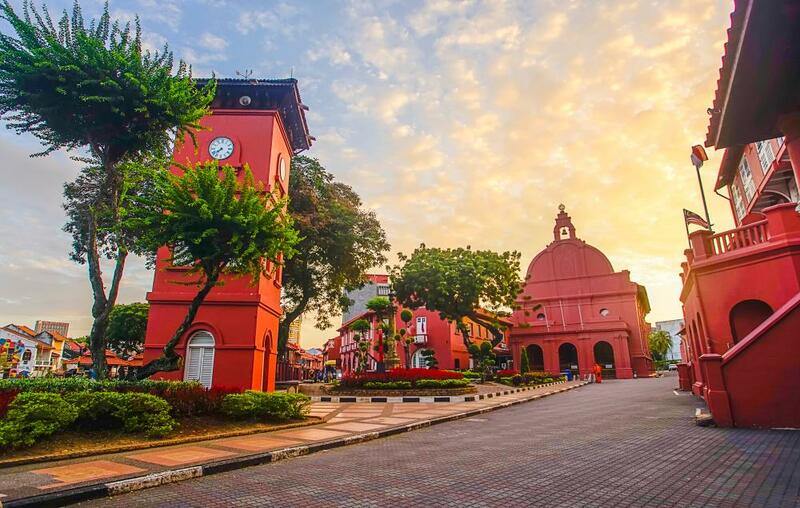 Sarawak and Melaka will be hosting its Visit State Year while Rompin and Tenom are hosting Visit District Year for 2019. 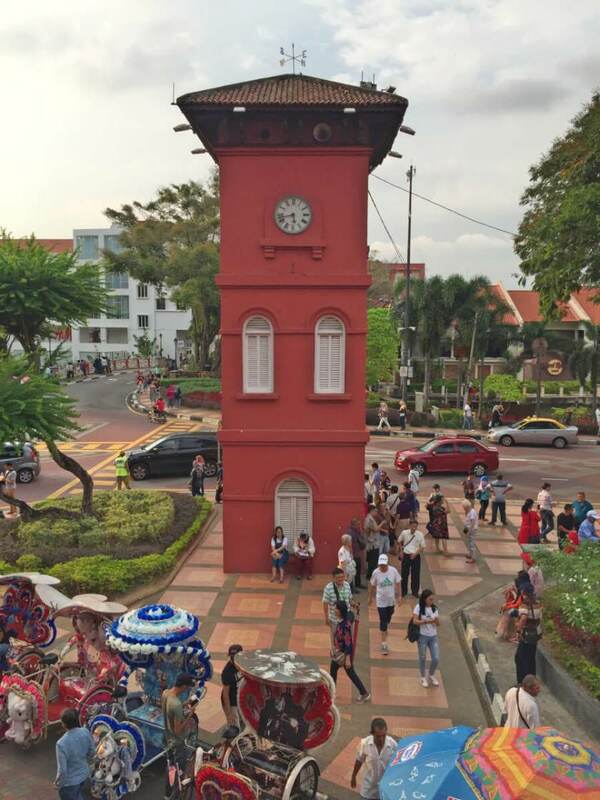 We take a look at some exciting attractions to look out for when you travel to these places in Malaysia. 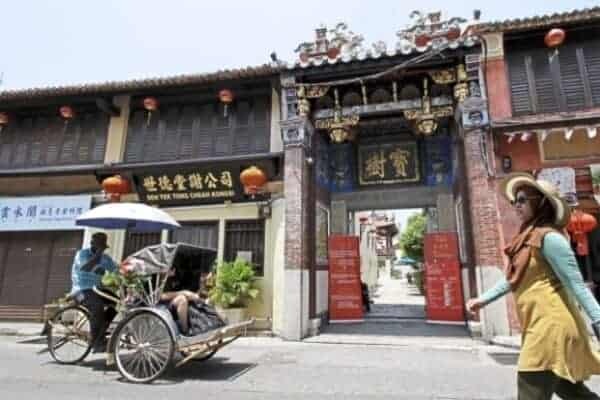 Tourism boom fuels resurgence of illegal lodgings in heritage enclave.